Time to blog is short to come by these days! But all day long I’ve always got blog ideas popping up in my head and I’m always anxious to put them to digital-paper. I may not have time to do a whole post expanding on each of my ideas, but I always have time to think out loud with Amanda! 1. My first day of work went well! I showed up without my laptop because I’m used to working for a job where a PC is provided, but I’d much prefer to use my own laptop and the beauty of living so close to my job is I could easily walk to my apartment to grab it! I had a great time learning our e-commerce system for online wine purchases, brainstorming promotional ideas, and meeting my new co-workers. To be excited for the next day of work is a new feeling for me and one I could easily get used to! First day of work selfie. I’m still riding high on my braid-making semi-abilities. I also have realized some form of headwear covering the ears is essential in Boston. Man oh man, moving involves a LOT of transitions. It seems every moment I figure out how to go about one of them, another pops up! 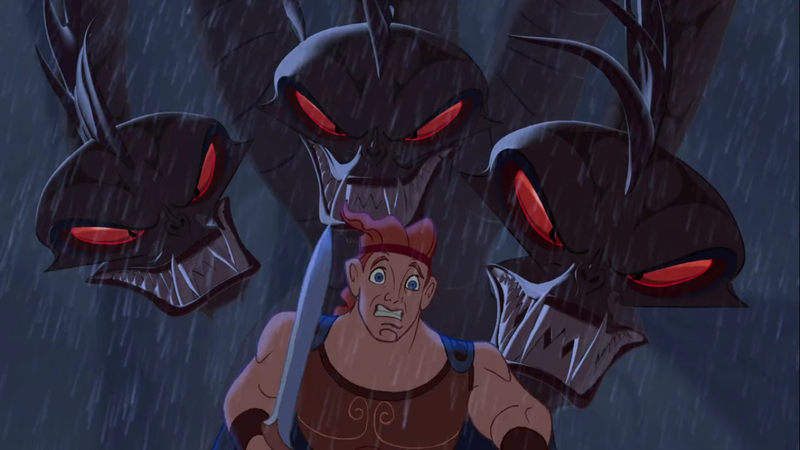 It’s like I’m Hercules fighting the hydra. But every little step forward, even if it’s just printing a blank form (here’s looking at you Mass RMV), makes me feel better. As does talking it out. So let’s talk about the many transitions involved in my upcoming move from Connecticut to Boston. Oh, and I’m asking you guys for advice, so advise away! I got approved for the apartment that I put in an application for on Saturday! I overnighted the signed lease yesterday and I got a call this morning to tell me it’s official. THE APARTMENT IS MINE! My parents and I are taking a trip to Boston this Saturday to get my keys and move in a bunch of my stuff. The big move will take place next Saturday, and will involve transporting furniture like my bed, dresser, desk, a table, chairs, and more. And if there is anything at all that you have needed for your apartment that you never would have imagined…please let me know because I’m sure I’ll forget to buy a bunch of stuff I need! And I will be posting photos as soon as I can!